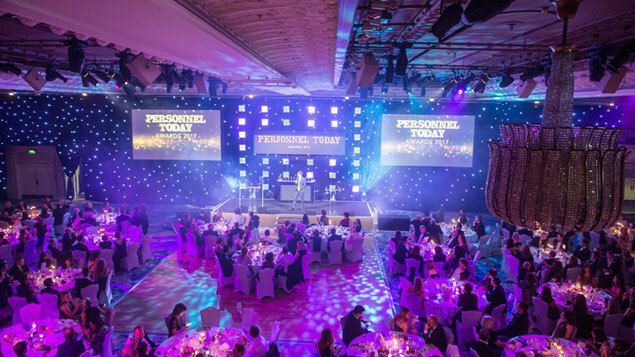 The shortlist for the Personnel Today Awards 2018 has been completed, with the finalists for the HR supplier partnership category joining other public and private sector employers being recognised for their achievements. All other shortlists were announced last month. Those shortlisted range from household names such as Barclays, ODEON Cinemas Group and Virgin Trains, to local authorities including the London Borough of Croydon, North Yorkshire County Council and Thurrock Council. As always, the standard of entries for this year’s awards was extremely high, and the judges deliberated long and hard over who would make it onto the shortlist. 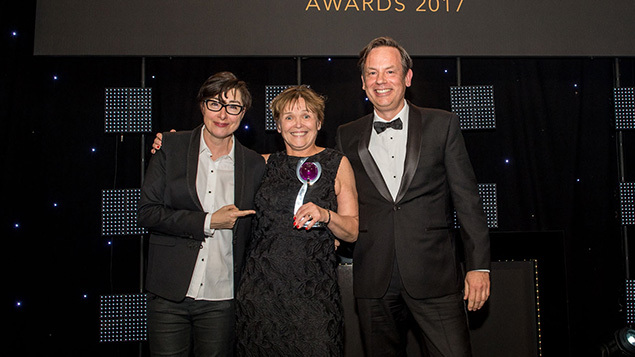 Personnel Today editor Rob Moss said: “Congratulations to everybody who made this year’s shortlist and thank you to everybody who entered. 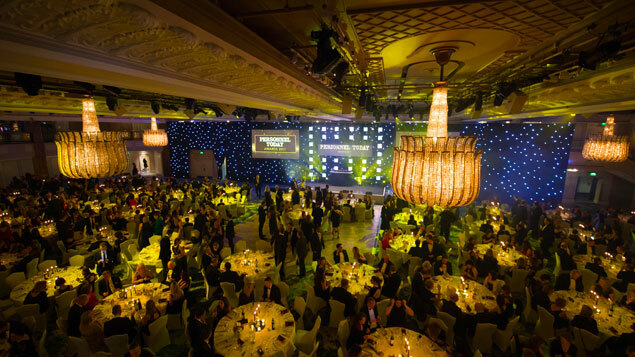 The shortlisted organisations will be invited to attend the Shortlist Drinks Party in September, as well as the glittering awards ceremony, which is now in its 20th year, at London’s Grosvenor House Hotel on 21 November. Past hosts have included Sue Perkins, Claudia Winkleman and Jack Dee. This year we welcome sponsors including Cezanne HR, The Guardian Jobs, Resource Bank, XpertHR and Royal College of Nursing, among others. Last year, the Metropolitan Police won the coveted overall award for its initiatives to improve diversity and inclusion across the force. This shortlist was updated on 23 August 2018 to include the HR Supplier Partnership category. It is judged after the other categories as suppliers are invited to enter after the main Awards entry deadline.